Baxter and Simon are back! The guys have a list of exciting new announcements about the show. 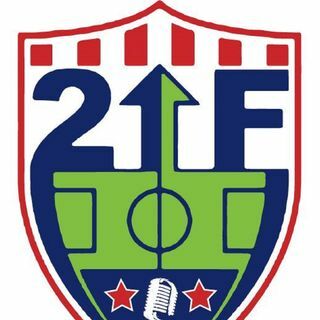 "Mr. Soccer" himself, Peter Wilt, joins the guys to talk about the new NASL team coming to Chicago along with the current state of the Chicago Fire and MLS. Don't worry, Baxter and Simon still talk a lot about MLS, Copa America, NWSL, USWNT, MLS Transfer Season and more today!